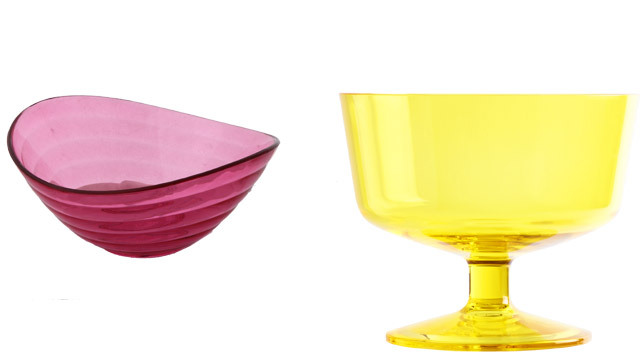 Make each meal extra special with these colorful bowls. 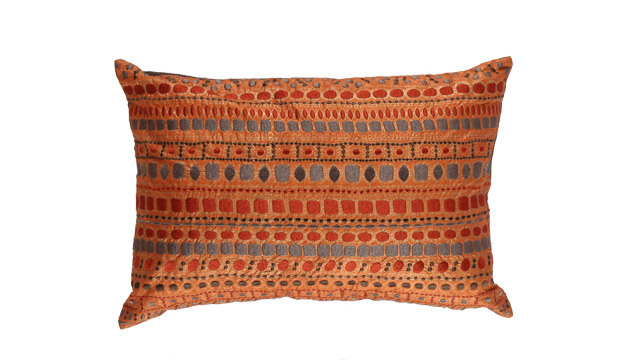 For a subtle update, patterned pillows in orange or pink can get the job done. 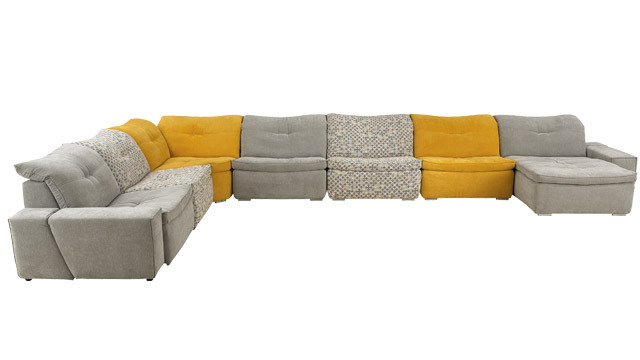 Whether you're working on the living or dining area, a standout seating piece can captivate guests. Keep the overall look from being too overwhelming with shades of gray. Hosting the next get-together? 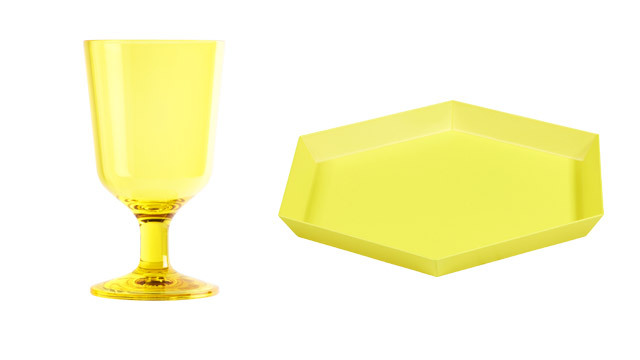 Make a statement with these essentials that wow. Bring nature indoors with fresh blooms. 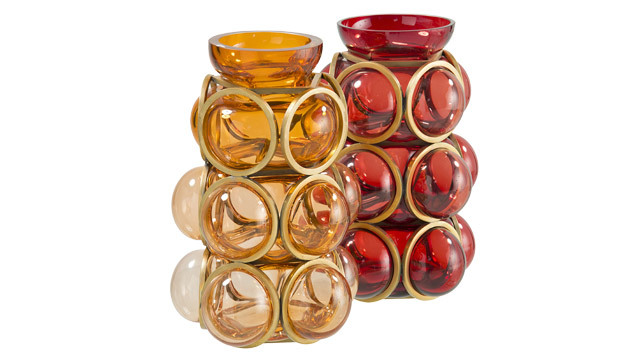 Keep them in pretty vases for a cohesive look. 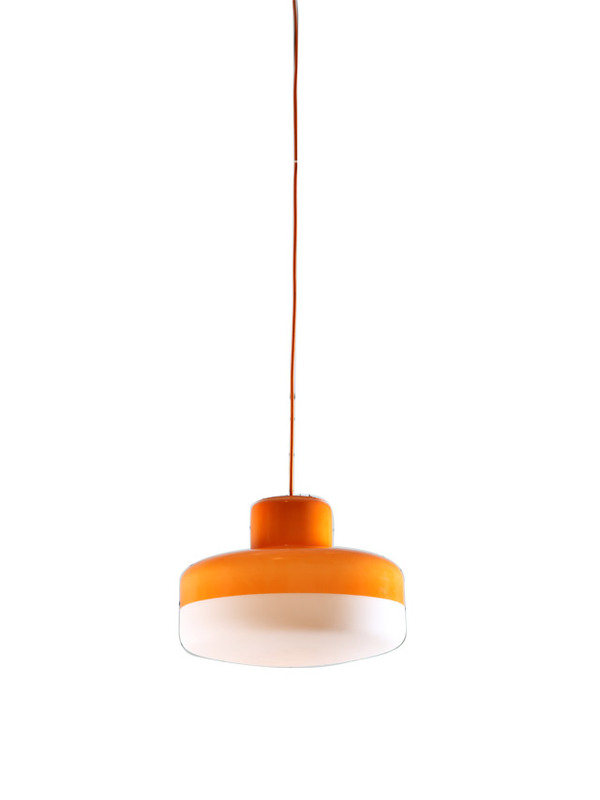 An orange pendant lamp will look good in the dining or bar area. Consider using this in your work nook, too. 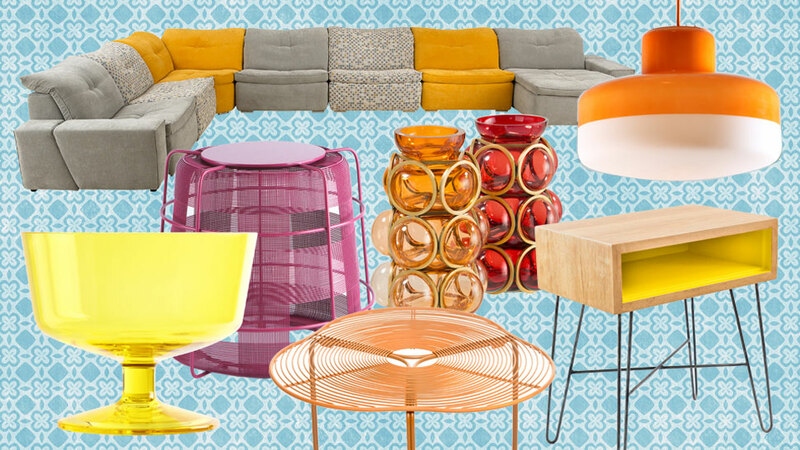 Updating the look of your bedroom? 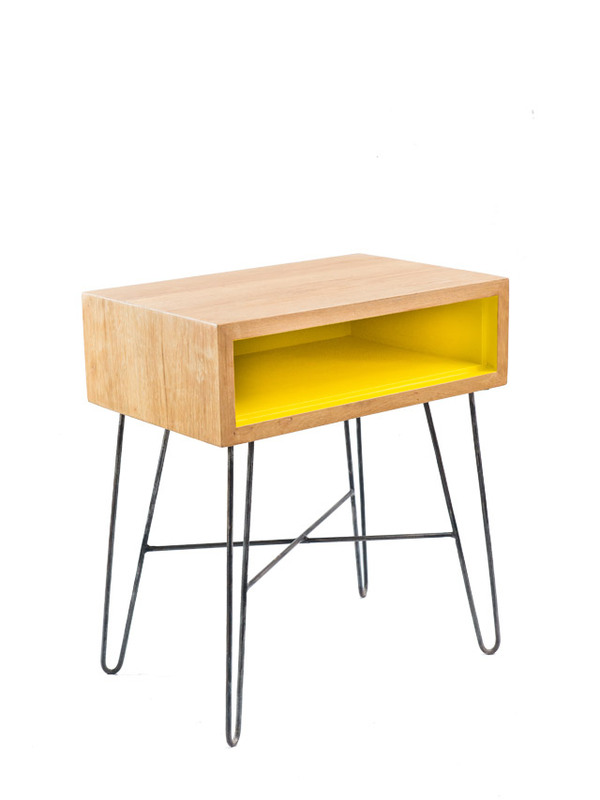 Keep it streamlined with a sleek side table. 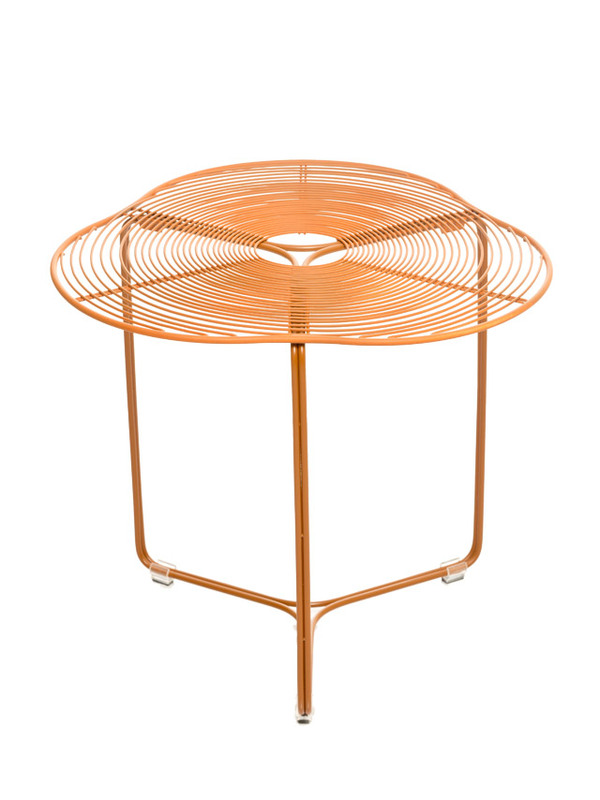 Aside from using this in the bedroom or work area, this coffee table can liven up the balcony. 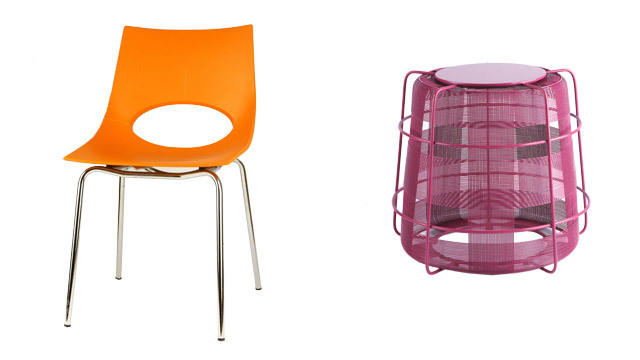 Pair it with chic stools to complete the look. 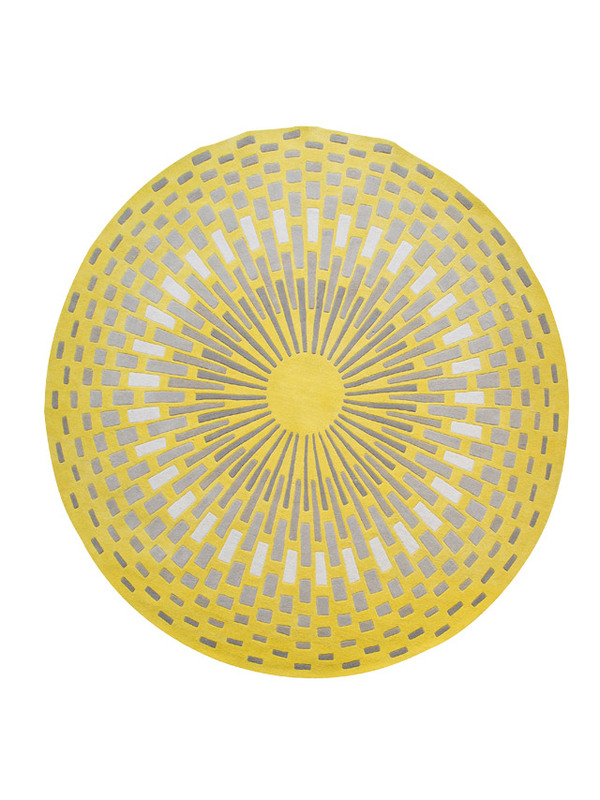 Achieve a snug, homey vibe in your bedroom with a rug that will remind you of sunny mornings and happy memories.